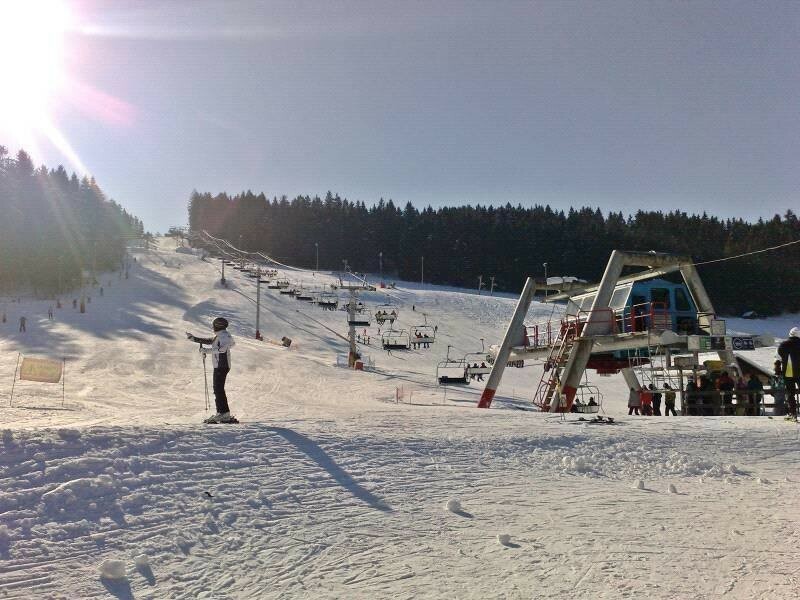 The ski resort Jasenská dolina is situated in the beautiful nature of Veľká Fatra (2.5 km from the village of Belá - Dulice). In Jasenská dolina are ski resorts Kašová and Lehota. Northern slopes of ski resort Jasenská Dolina - Kašová are suitable for less advanced but also better skiers. A great advantage of the resort is that it has got a snowmaking system. Lehota ski resort is located in the middle of Jasenská Dolina, 1 km to east from the center Kašová. Get Snow Reports, Powder Alerts & Powder Forecasts from Jasenská dolina straight to your inbox!